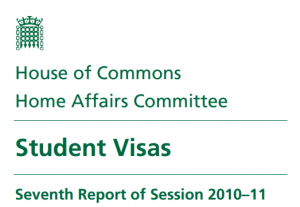 So the details of the Immigration bill have just been released, and I can’t help but wonder what the impact of these changes will have on the UK’s ability to still attract the brightest and the best international students? 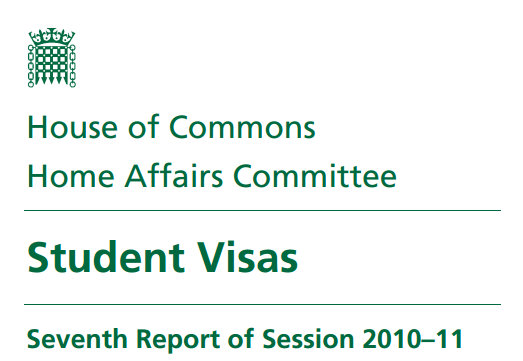 The recent Higher Education Better Regulation Group report which estimated that the UK higher education sector has spent £67 million on visa compliance, got me thinking. Has it really been five years since the Points Based System (PBS) was introduced? It immediately took me back to when I was working at the University of East Anglia and I was asked to lead on a little project for about six to eight months to make sure that the University’s visa letters had consistency across the faculties and included our new licence number. 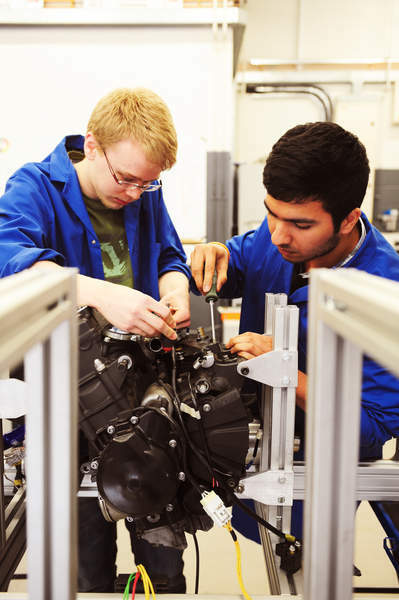 It’s funny how that little project has evolved as per the HEBRG report and cost HE institutions £67 million, but surely that must also be seen as an investment in one of the UK’s most valuable export sectors and, more importantly in supporting students on their journey to the United Kingdom? In the second of our guest blog posts in advance of NAFSA 2013, Professor Lin Runhui of Nankai University in China offers his perspective on internationalization. 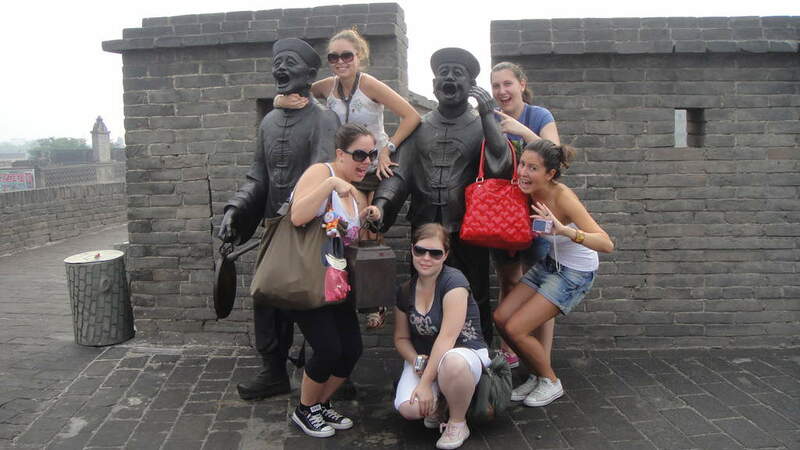 Nankai is widely regarded as one of China’s finest universities and is currently offering Masters degrees in English for international students. Find our more about opportunities in China and meet with Professor Lin at our Destination China seminar at NAFSA 2013 in Saint Louis. 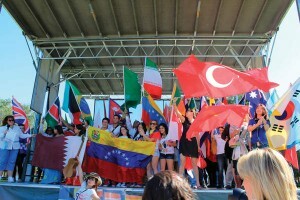 Globalisation is the unavoidable reality of the modern world. Technologies, techniques and production methods are transferred across the planet in an instant. Economies are becoming less and less closed, more and more part of the international trading system. There are fewer and fewer national scientific secrets. Scientific knowledge is almost universally available. Events in one corner of world become constant news in every part of the world. “Employers, education providers, and youth live in parallel universes. To put it another way, they have fundamentally different understandings of the same situation. 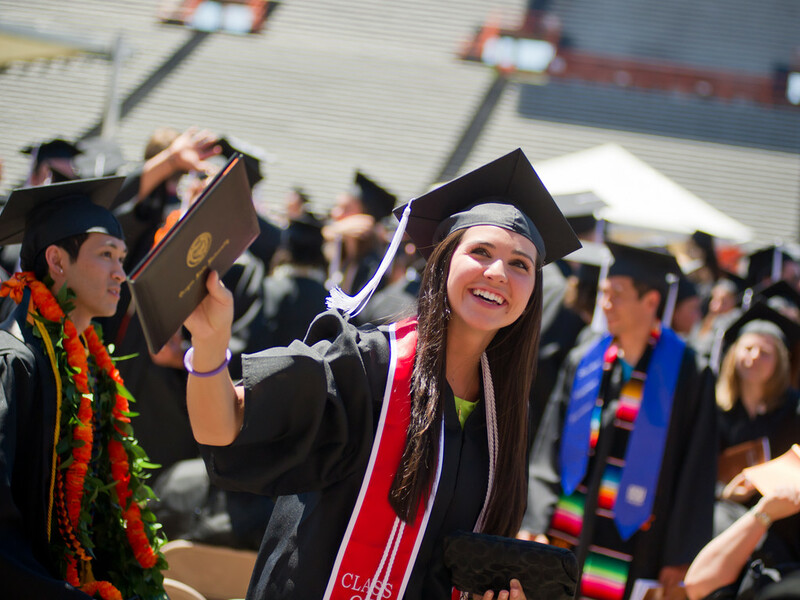 Fewer than half of youth and employers, for example, believe that new graduates are adequately prepared for entry-level positions. 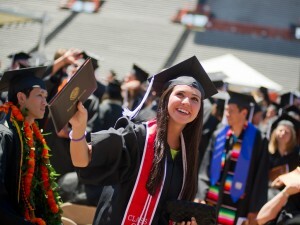 Education providers, however, are much more optimistic: 72 percent of them believe new graduates are ready to work.. If you’ve been following the recent press coverage or listen to government ministers speak about international students, you could be forgiven for thinking their only contribution to UK higher education was to finance the bottom line of universities. 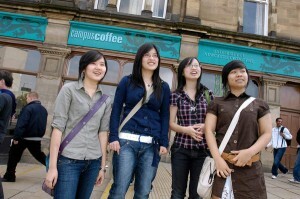 Through their unregulated fees, international students do pay a sizeable amount to study here in the UK. And whether universities admit it or not, international fee income unquestionably helps to subsidise the home and EU students they study alongside. But to dwell on the financial contribution international students make is to miss the point. 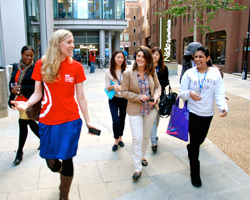 One of the greatest strengths of studying in a UK university is, and always has been the chance to meet fellow students from different backgrounds. This collision of perspectives and personal histories doesn’t just enrich the educational setting by adding new dimensions to the debate and discussion in our classrooms, it helps to shape a more civilised and understanding society. During a lull in a long meeting over the summer, a couple of colleagues at INTO were wrestling over our “elevator pitch” – what makes us distinctive. And we then broadened it out to think about ways in which universities can communicate their distinctiveness, a word appearing on many people’s lips across the sector. It’s difficult when there is so much change and much analysis is unremittingly bleak. The first years of this decade have brought us funding challenges on both sides of the Atlantic, the emergence of the discerning customer, disruptive market entrants to higher education, confusing and poorly executed government policy on student visas and so on. It’s not easy being a traditional university in this environment. Moreover, after years of steady and quota-secured growth in tertiary enrolments, universities are facing serious structural challenges as various quasi-markets are created by government policy. The squeezed middle is very real.